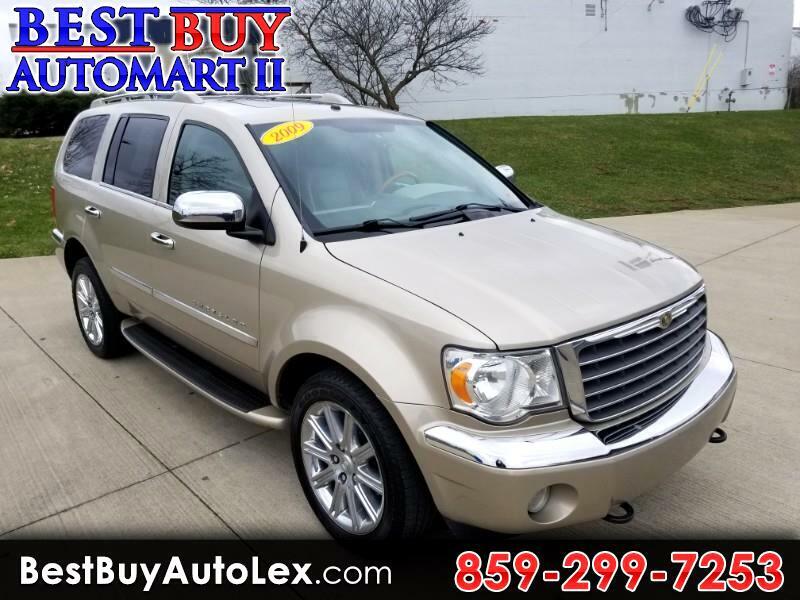 2009 Chrysler Aspen LIMITED! 5.7L Hemi! All-Wheel Drive! Leather! Sunroof! Heated Seats! RUNS GREAT! PRICED TO SELL!! !